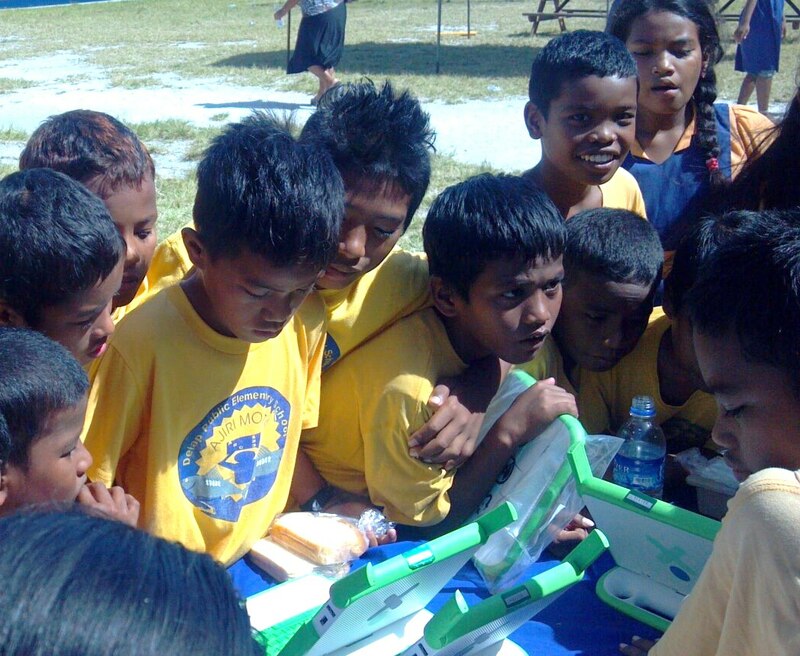 Hawaii-based Pacific Resources for Education and Learning, better known as PREL, has partnered with OLPC Oceania to provide trainings in the Federated States of Micronesia (FSM). OLPC’s mission to empower children through education by giving poor students access to low-cost personal laptops aligns with the work of PREL and the goals of the FSM National Department of Education (FSM NDOE). OLPC Oceania is delighted that PREL is able to bring its skills and expertise in training and capacity-building to bear on the FSM state of Kosrae, where 2000 XO laptops have "saturated" the island's school population. Read PREL's report on OLPC in their Spring 2012 newsletter. Read more! At Denison State School in Emerald, Queensland, several student have undergone a online course which qualifies them as "XO Experts". These students man a Help Desk. It's to them that other students turn when they have issues with the XO. Denison's OLPC Coordinator Trish Noy says: "Students are driving this program, they take very seriously their role within the program and their leadership role within the school." Read more! 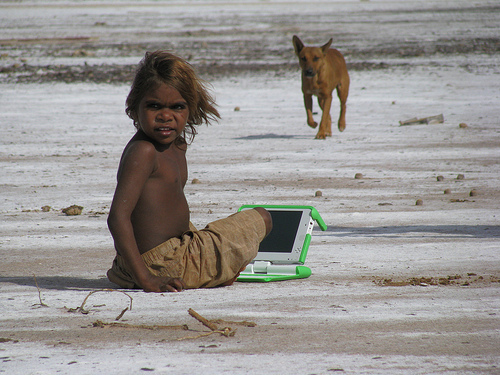 "The Government will provide a one‑off grant of $11.7 million to One Laptop per Child (OLPC) Australia to support expansion of this initiative to primary school students in partnering regional and remote communities and low SES schools. This will help OLPC Australia to roll out additional custom‑built laptops to thousands of primary school students and to provide helpdesk and online support to participating schools." This is a massive investment and vote of confidence in the Australian charity's programme and approach, including their new education program. 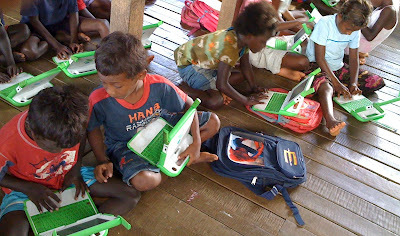 OLPC Australia CEO, Rangan Srikhanta, and his team are to be congratulated for their efforts on behalf of disadvantaged Australian children. And yesterday RNZI published the following story. The regional head of the world wide ’One Laptop Per Child’ programme, says key Pacific donor agencies must become involved and help Pacific countries to bridge the growing digital divide. national education officials need to have goal-setting, deployment-planning and resource-mobilisation in place before any laptops arrive; this now seems very fundamental and is working in our favour in countries like the Marshall Islands, FSM, Vanuatu and Fiji. no matter how many politicians or parents in Small Island States publicly ask international donors to invest in ICT for basic education, none will be forthcoming without the active and real support of development partners. 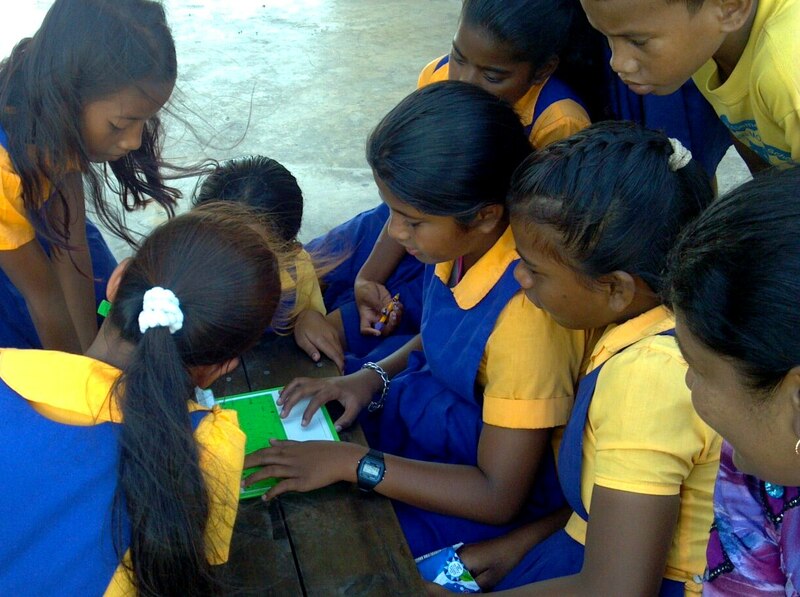 The good news is that the countries which are just beginning their engagement with OLPC are taking these lessons on board and are benefiting from the experience of our early pilots.